Other Names: Tinospora Gulancha, Guduchi, Gulbel, Gulancha. Tinospora Cordifolia, the wonderful plant with various medicinal properties is known with different names such as Giloy and Guduchi. This plant has been provided a special position in the Ayurvedic system out of which several different medicinal products are produced. In the past people used the entire plant for treating different conditions. Today there are many capsules made up of with the extract of guduchi by experienced Ayurveda practitioners in order to heal up different health upsets. 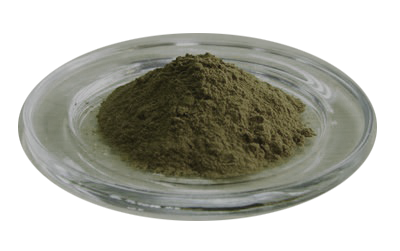 Antihelmenthic – Tinospora Cordifolia has the antihelmenthic properties; using it on regular basis would help to fight with the parasites of intestine. 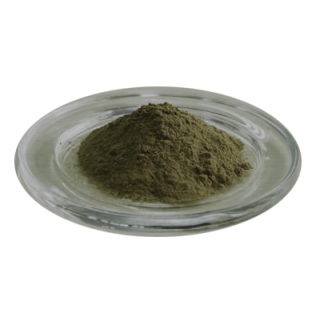 Reduction of Joint Pain: Tinospora cordifolia would provide you relief in conditions such as gout, osteoarthritis and arthritis, in which you may possibly have huge pain in joints. The swelling and pain of joints may get reduced thus making you effectively mobile with the use of this herbal plant. Antipyretic: This wonderful guduchi can help you in getting your fever over as it will bring down the temperature of the body on using with antipyretics. Chronic Cough: You can get respite from the chronic cough as it will help you to expectorate and also lead to immune boosting of your lungs. These herbs are highly beneficial for people with chronic smoking habits but for success they have to cease smoking. Aphrodisiac: Guduchi is an excellent vajikara (aphrodisiac) and rasayana (adaptogen) herb. Using it regularly will lead to detoxification of male reproductive system and it will be fully rejuvenated as well. Owing to the presence of aphrodisiac and adaptogenic properties in the plant, it became a huge source of medicine that would help in the increase of the sperm count, erection time and motility as well. Brain Tonic: Guduchi is believed to have the properties that will increase your mind powers. So it is considered as a huge tonic for brain thus sharpening the mind and memory as well. 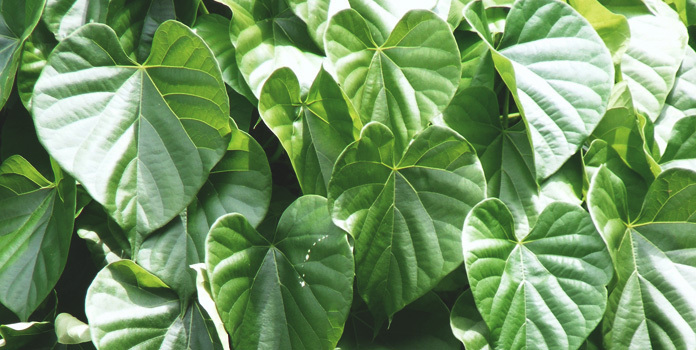 Blood Purification: Tinospora cordifolia being a detoxifying agent is highly effective in removing the toxic substances from the blood. Toxins that have been accumulated owing to regular consumption of tobacco and alcohol get expelled by this herb with regular use.